Real Housewives Of Miami Alum Joanna Krupa & Douglas Nunes Are Married! Two months after getting engaged, Real Housewives of Miami alum Joanna Krupa has tied the knot. She and Douglas Nunes got married in a small ceremony in Poland- her home country. Happy Friday! We have a fresh new batch of reality star sightings today. The Real Housewives of New York City star Luann de Lesseps was spotted out and about in the city and then again as she attended the Bella New York magazine’s beauty cover launch. 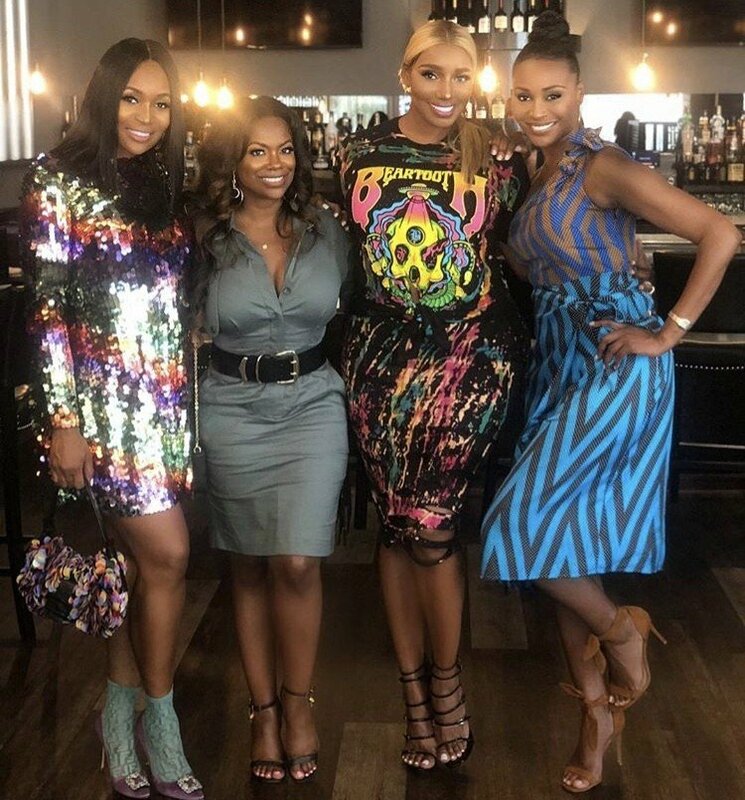 Real Housewives of Atlanta stars Kandi Burruss and Cynthia Bailey were backstage showing their support of Jussie Smollett‘s “Sum of My Music” tour in Atlanta. Kandi also brought along her daughter Riley. 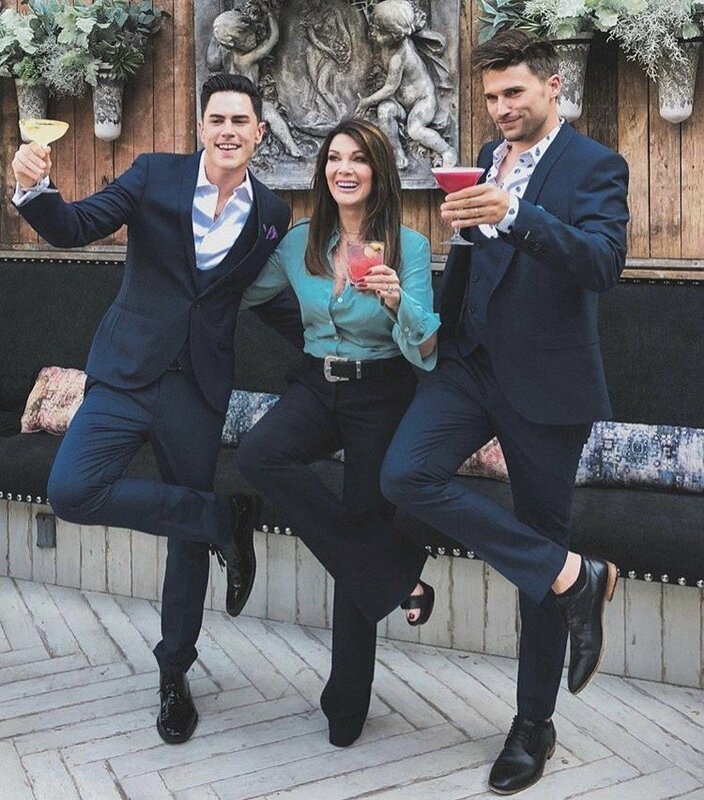 Kyle Richards celebrated her upcoming series “American Woman” with a premiere party that was attended by Kris Jenner, Faye Resnick, Teddi Mellencamp, Dorit Kemsley, Lisa Rinna and more! New parents Travis Scott and Kylie Jenner attended Game Seven of the Western Conference Finals of the 2018 NBA Playoffs. 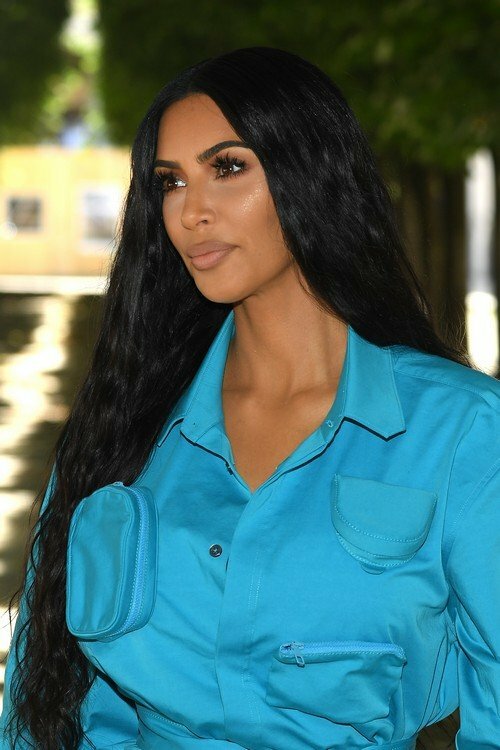 Other celebrity sightings: Joanna Krupa, Brandi Glanville, Bethenny Frankel, Lala Kent and more! Check them out below in the gallery!